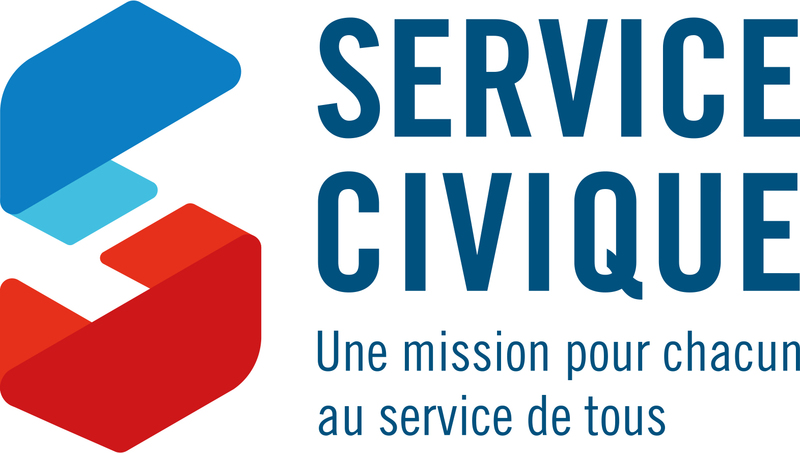 All Throughout the year, CAMELEON relies on the civil service volunteers who actively participate in the realization of the missions. The civil service is the opportunity to develop one’s skills, appreciation, and professional experience while investing oneself in a project that serves a purpose. “Exposure to International solidarity and awareness to the rights of children” → development and facilitation of consciousness-raising and prevention workshops in school centers. “Communication, event organization and rallying the general public” → support for community life, communication and facilitation activities. So if you would like to become a volunteer with the Civil Service and are interested in nonprofit work, international solidarity and Children’s rights, contact us!